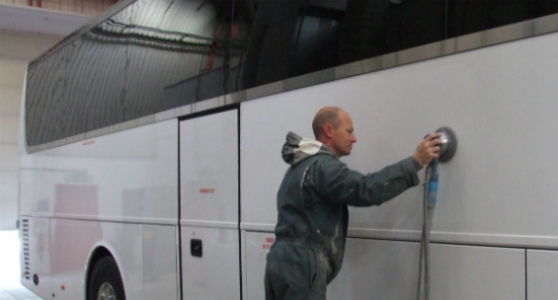 Our experienced painters have the use of a well equipped facility with a specially built oven, capable of accomodating coaches of up to 15 metres in length, providing a quality finish and bespoke livery. 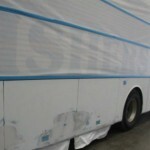 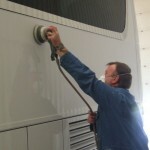 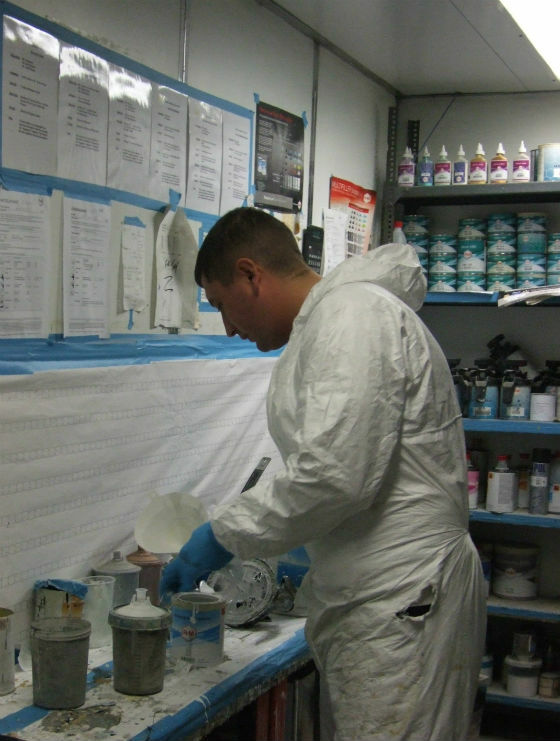 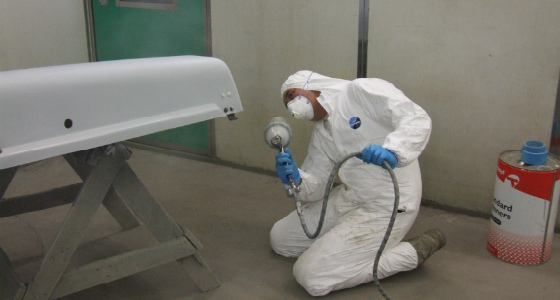 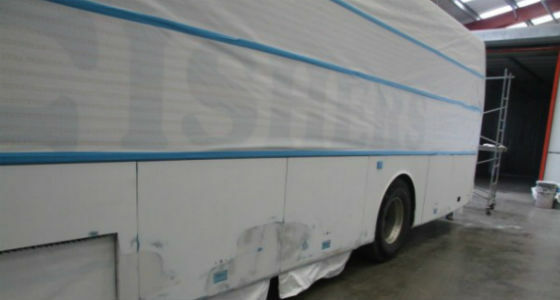 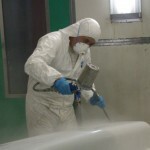 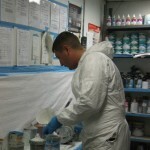 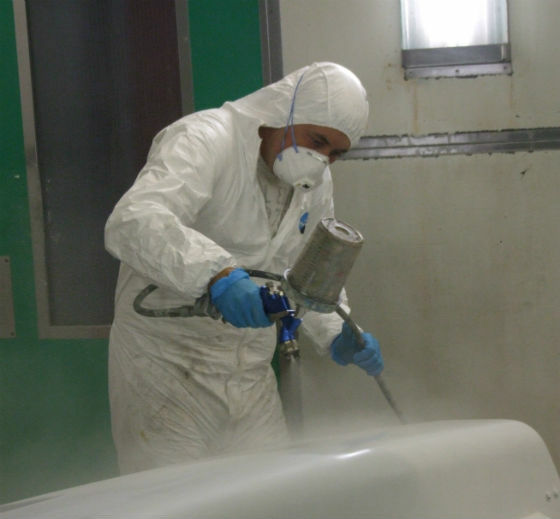 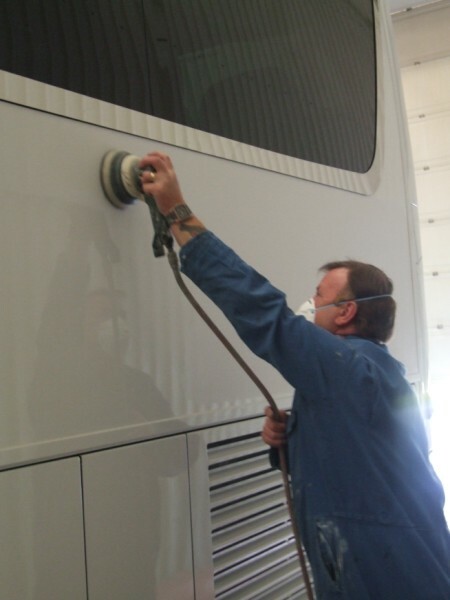 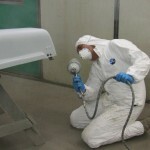 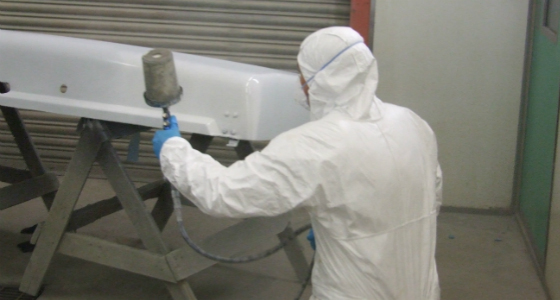 The paint shop area takes up approximately 8000 square feet, facilitating the preparation and finishing stages required for a fully professional repaint. 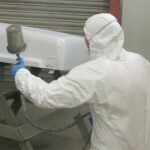 We have on-site paint mixing facilities to colour match your existing scheme which can be delivered in solid or base coat and metalic up to pearlescent finishes.